These are magnificent, intelligent photographs. 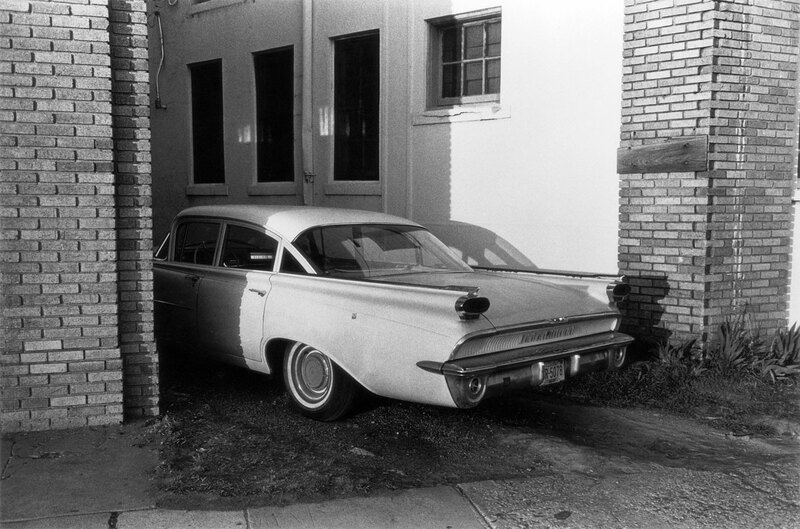 They are works from the master that show that Eggleston found his own style early on. His understanding of the “quietness” of space and form within the picture plane is already fully developed and his aesthetic decision to use grainy, black and white high speed film just adds to the stillness and eeriness of the photographs. His signature style, his unique messianic voice, really shines through in these recently discovered images which could be seen to be BC – before the beginning of colour (photography) as eulogised by the museum establishment. The wondrous thing is that Eggleston’s voice transfers beautifully through into the saturation of his later colour dye-transfer prints. His pared down vision of life and world become unmistakably his own in the colour photographs. Unlike the Japanese photographer Daido Moriyama, whose panache in his black and white photographs is matched only by the shallowness of his colour work, here Eggleston lays the ground work for the rest of his monumental career. Great to see these early photographs. I’m so glad they found them! 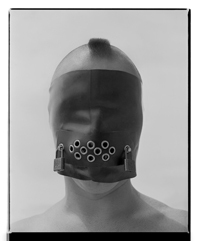 Many thankx to the Nederlands Fotomuseum for allowing me to publish the photographs in the posting. Please click on the photographs to view a larger version of the image. “The American photographer William Eggleston (1939) is known as one of the first major pioneers of artistic colour photography. His book William Eggleston’s Guide was one of the most influential photography books of the 20th century and still inspires many today. 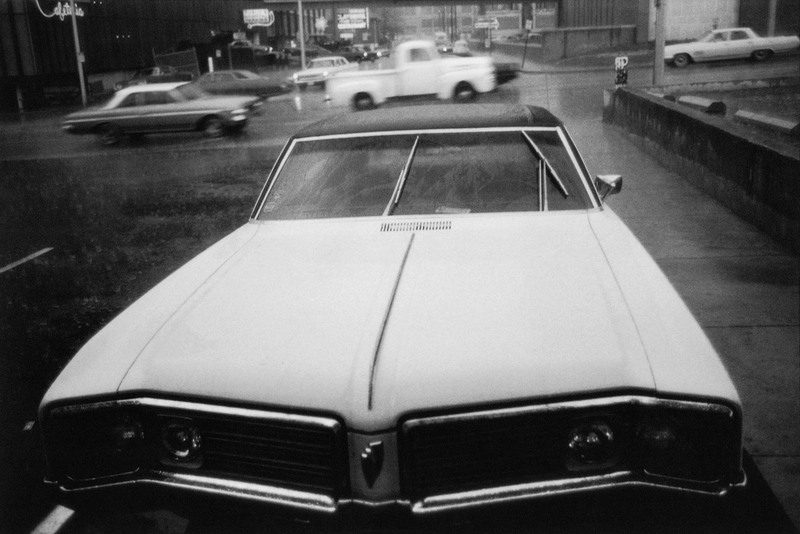 Eggleston’s black-and-white photographs are less well-known. In Before Color, the Nederlands Fotomuseum highlights this famous photographer’s earliest work, which was only recently discovered. The photographs show that Eggleston found his own style early on. 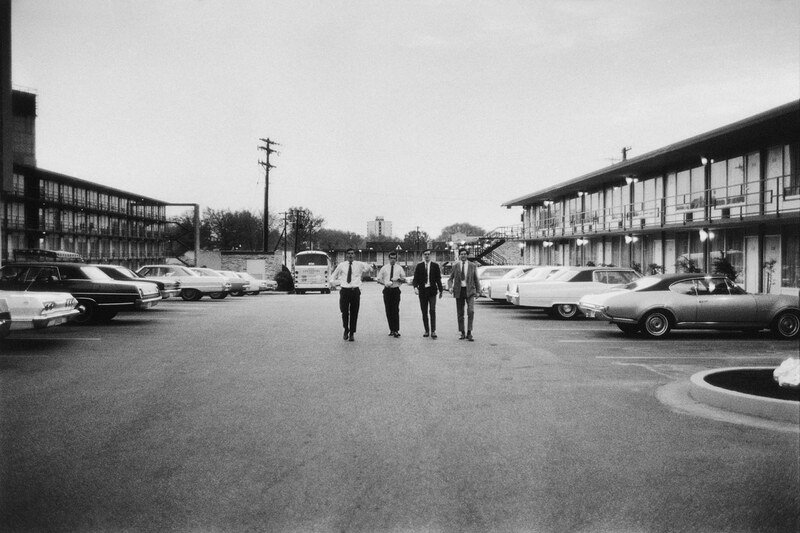 Inspired by Henri Cartier-Bresson, Eggleston used a 35mm camera and fast black-and-white film to photograph the American way of life in the early 1960s. 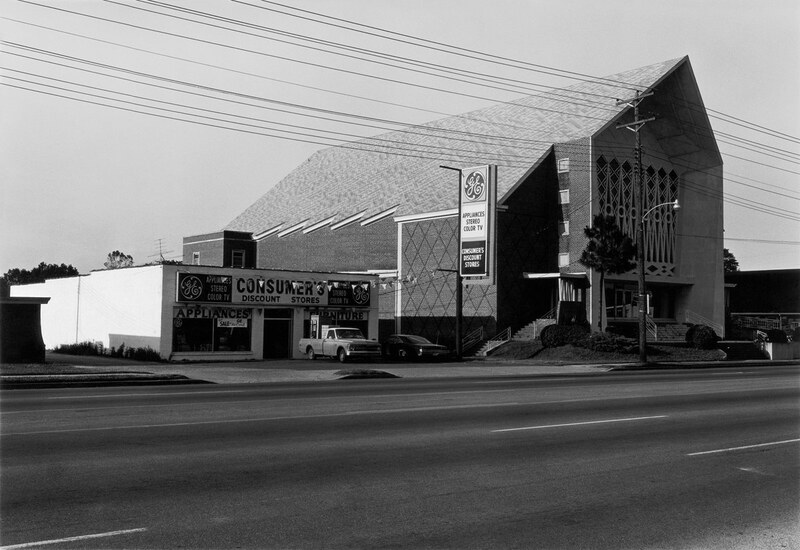 We see his own surroundings: suburban Memphis, with its diners, car parks and supermarkets, as well as the houses and domestic interiors of the people who lived there. 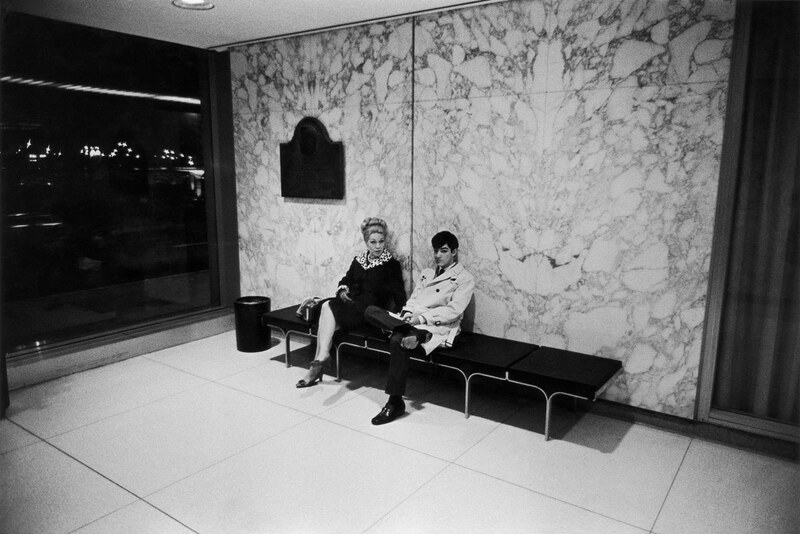 Before Color by William Eggleston will be on display from 16 June until 26 August. When Eggleston started taking photographs in the early 1960s, he was particularly inspired by the French photographer Henri Cartier-Bresson and his book The Decisive Moment from 1952. Contrary to the big names in American photography at the time – who were preoccupied with the stunning landscape, like Ansel Adams – Cartier-Bresson took snapshots of everyday life. Eggleston found this approach very appealing. 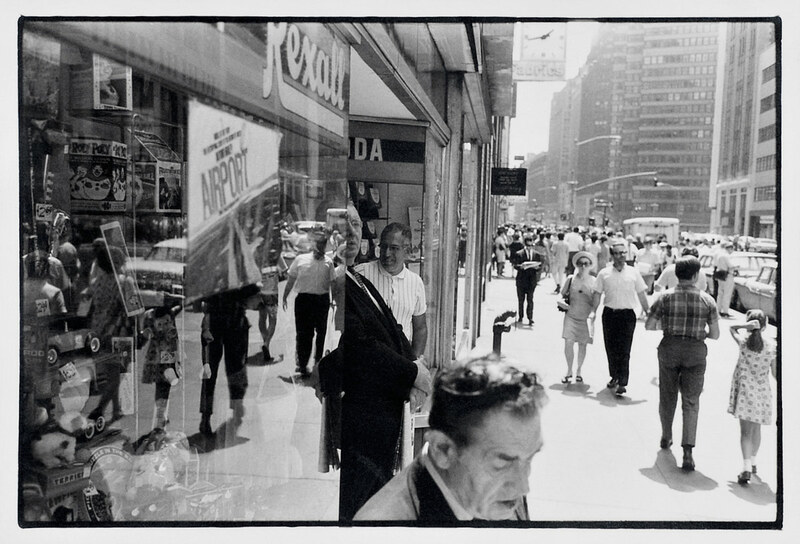 Using a 35mm camera and fast black-and-white film he began photographing his own surroundings. These were predominantly shaped by suburban Memphis, with its diners, car parks and supermarkets, but he also focused on the houses and domestic interiors of the people who lived there. At the same time Eggleston experimented with colour photography. Together with Joel Meyerowitz, Joel Sternfeld and others, he broke the long tradition of black-and-white photography by working in colour and focusing on subjects from daily life. 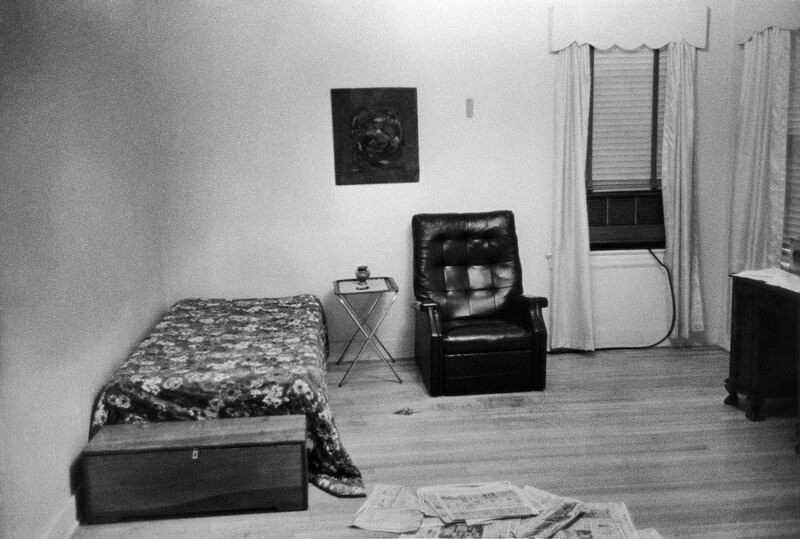 In 1972 he completed an extensive series of 2,200 photographs entitled Los Alamos, which provided a unique picture of life in America in the ’60s and early ’70s. He discovered the deep and saturated colours of the so-called dye-transfer printing technique, originally a commercial application that he perfected and that would become his international trademark. His first solo exhibition in 1976 was also the first exhibition in the Museum of Modern Art devoted to colour photography. 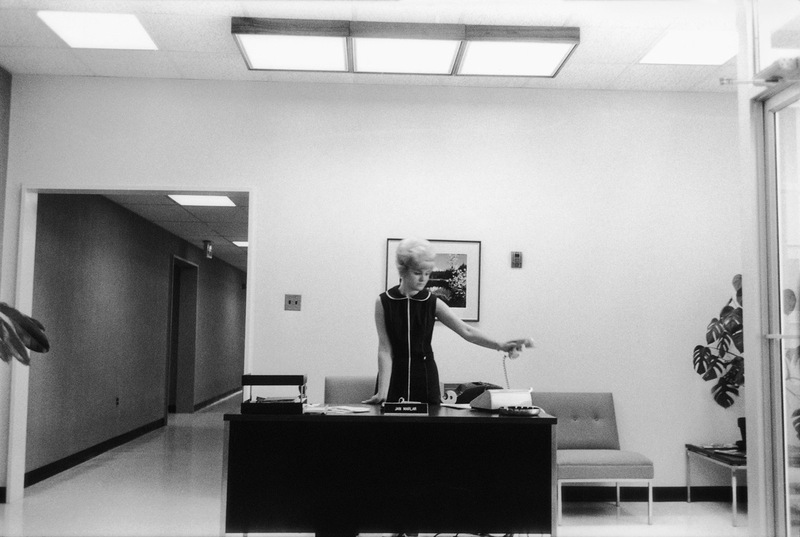 The exhibition was accompanied by what would become the acclaimed and influential book William Eggleston’s Guide.